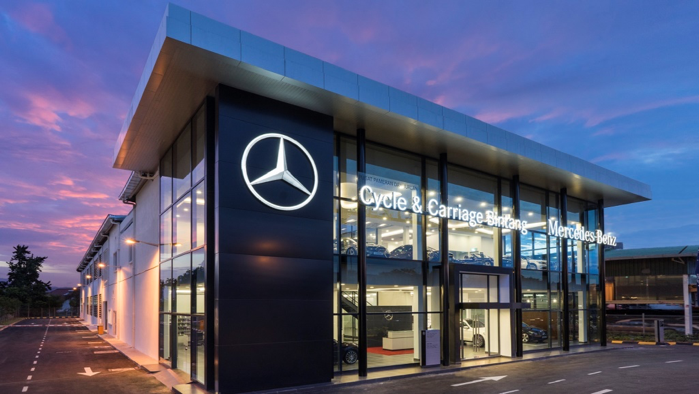 Cycle & Carriage Bintang Berhad has announced that it will sell its 49% stake/ 66 million shares in Mercedes-Benz Malaysia Sdn Bhd to Daimler AG for RM66 million. Once the sale is completed, the company will no longer be entitled to the annual dividend of RM11.2 million. “Following Daimler’s exercise of the call option, Cycle & Carriage will cease to be entitled to the annual dividend from Mercedes-Benz Malaysia of RM11.2 million, even when Mercedes-Benz Malaysia declares a dividend,” Cycle & Carriage said in a filing with Bursa Malaysia. Cycle & Carriage received a notice that was dated November 30 from Daimler in relation to the latter exercising its call option on the 66 million shares currently held by Cycle & Carriage. The proceeds from the disposal are expected to be utilised for working capital, repayment of bank borrowings by Cycle & Carriage Group, network infrastructure, and/or for such other purposes as deemed appropriate by the company. This reinforced Mercedes Limo will keep you safe from baddies—in style. The 563hp V8 will whisk you away from trouble. “Cycle & Carriage would like to assure all our customers that the recent decision by Daimler to exercise their call option on the company’s holding in Mercedes-Benz Malaysia will not impact our commitment or ability to continue delivering exceptional experiences to our customers across our nationwide dealerships in Malaysia,” said Cycle & Carriage Chief Executive Officer, Wilfrid Foo. 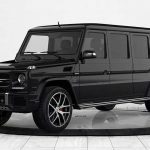 “All dealerships will continue to provide you with quality sales and after sales services, in accordance with the strictest Mercedes-Benz quality standards supported by Mercedes-Benz Malaysia,” he added. Cycle & Carriage is the largest new-and-used Mercedes-Benz vehicle dealership in Malaysia. It has been associated with the brand in Malaysia since 1951. In Klang Valley alone, the company has six Autohauses strategically located to provide one-stop convenience to customers and provide customer-focused retail experience in line with global standards.